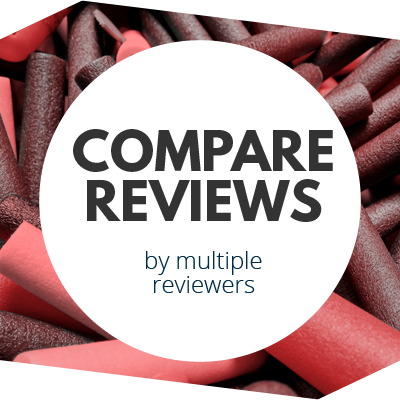 Decent performance, and a great aesthetic! 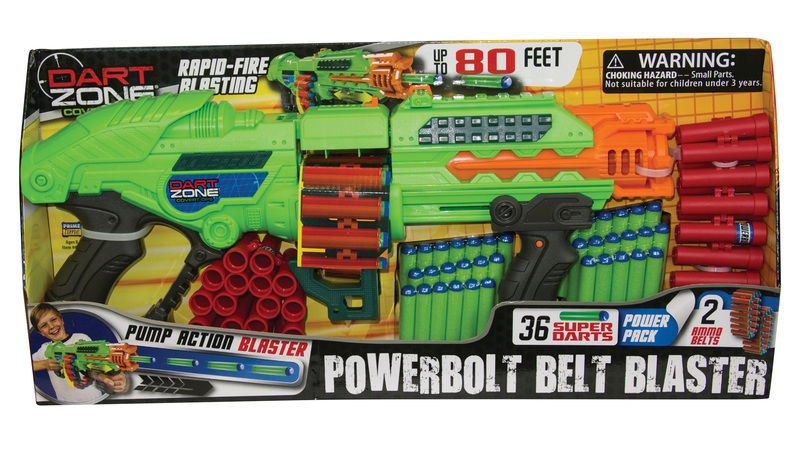 The Powerbolt Belt Blaster is a fun, high capacity blast. And it looks sweet! 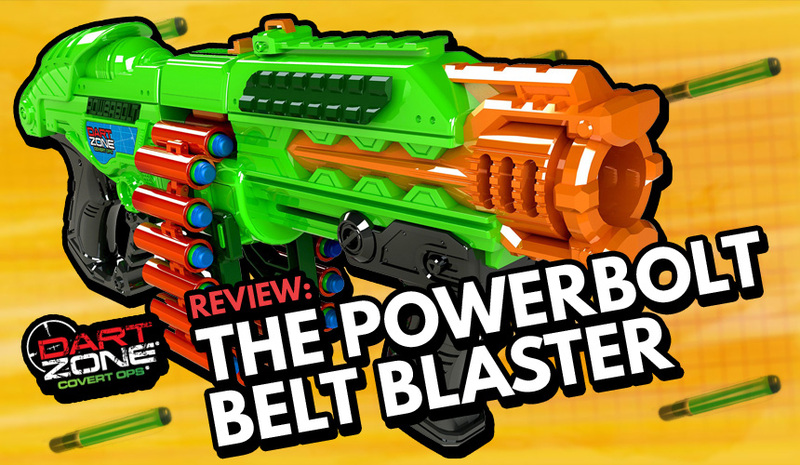 After using the Covert Ops Scorpion from Dart Zone, and loving every second of it, I couldn’t help but want to get my hands on the Powerbolt Belt Blaster! Just by looking at it quick, it looks like a version 2 of the Scorpion, but with a pump action shooting instead of motor based. While the pump action may require more work, and have less accurate shots over a distance, on the upside it does offer more of a stealth approach then the Scorpion, making it more fitting of the “Covert Ops” name. But despite this, is that enough to offset that it’s accuracy is below par to what we would expect? Sold exclusively at Target & Target.com. 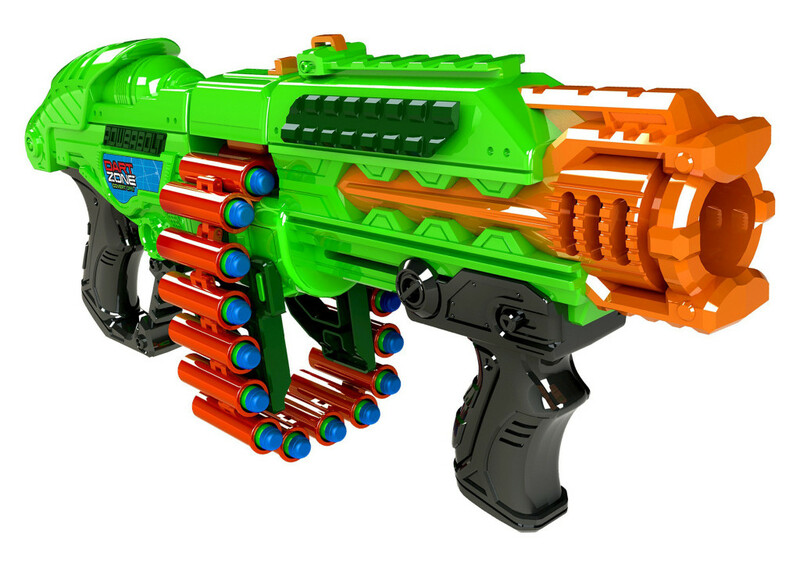 If you are looking for a great looking blaster, then look no further! 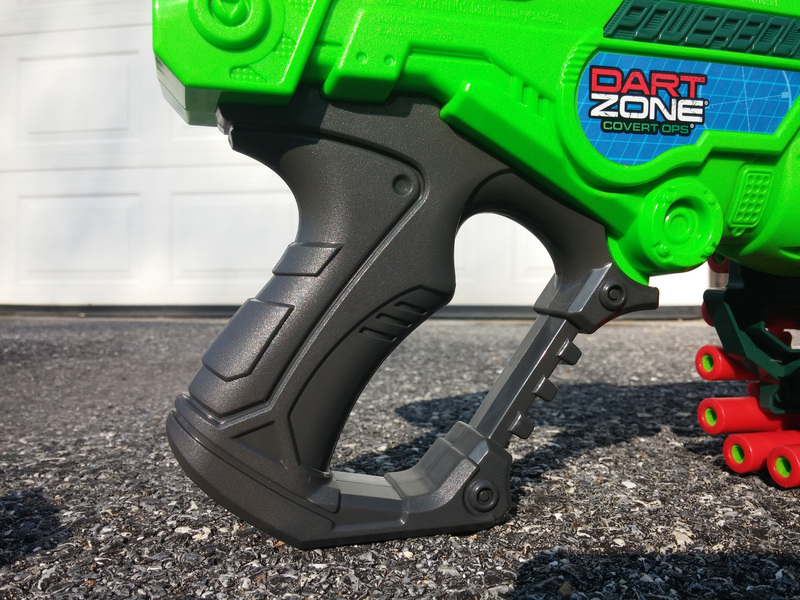 Sure the packaging is nothing special, it’s what we have come to expect from the Dart Zone line of blasters, but the blaster itself is stunning! The strong contrasting orange, red, and green colors really help it to pop. Although this combo is nothing new, as mentioned before with the Scorpion. 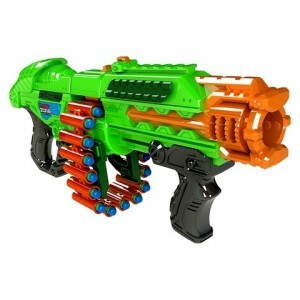 So why do I like this design so much, especially for a pump based blaster? It’s the rough and tough, jungle tech look. That’s right, it’s a mix of things all together, in a strong harmony. 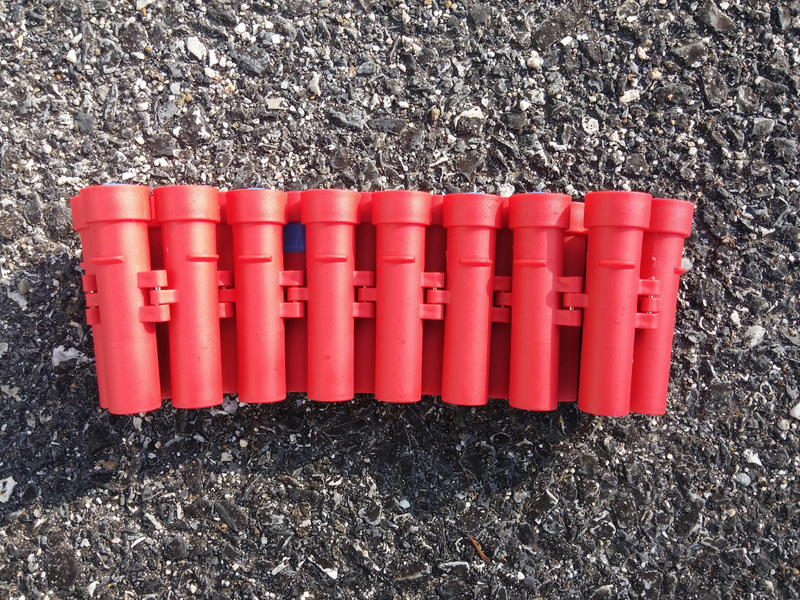 Then it brings into play the red ammo belt, which helps to give it a more dynamic look, not fixed to proper restraints of a clip. 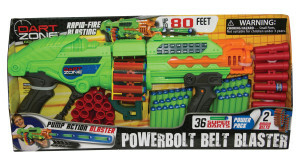 If Rambo were to use a blaster, this is one I could see him rocking. Sure the Powerbolt is fun, but some details still need to be worked out, primarily how to change out the belt on it! In the middle of a fire-fight, having to stop and replace the belt takes far too many steps. 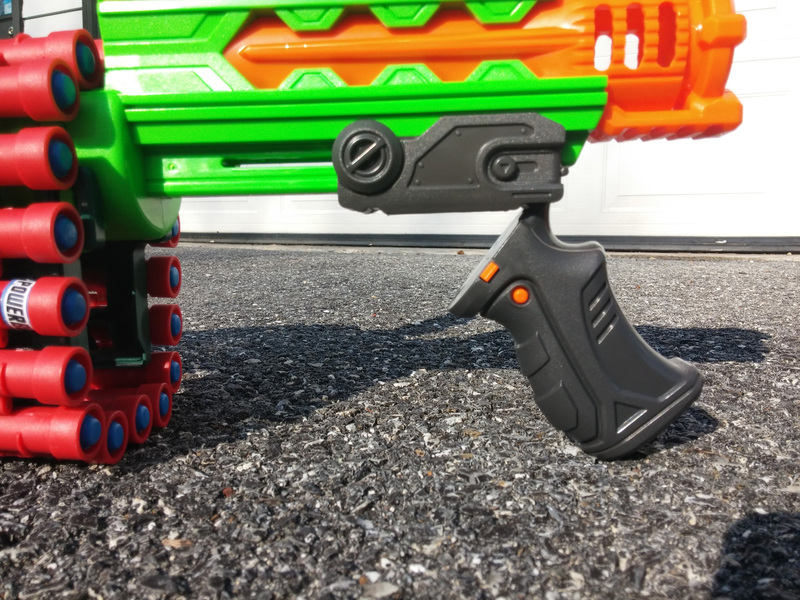 First, opening the top, then pushing both buttons on the sides on the pump handle to fold it down, and finally maneuvering the belt around the elements, just to replace that in reverse with the second one. Sure, once you get a hang of it, it may not be a deal breaker, but initially it’s a pain (and some may even have a hard time realizing this is how to get the belt off without directions). 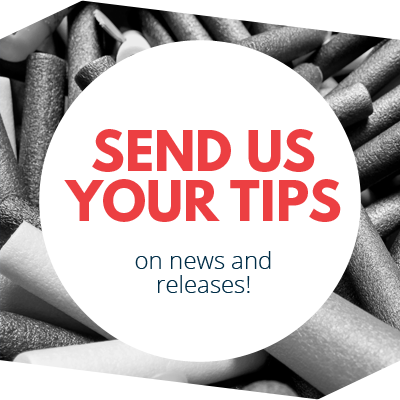 Enough about a quick belt-replacement reload though, what about playing? 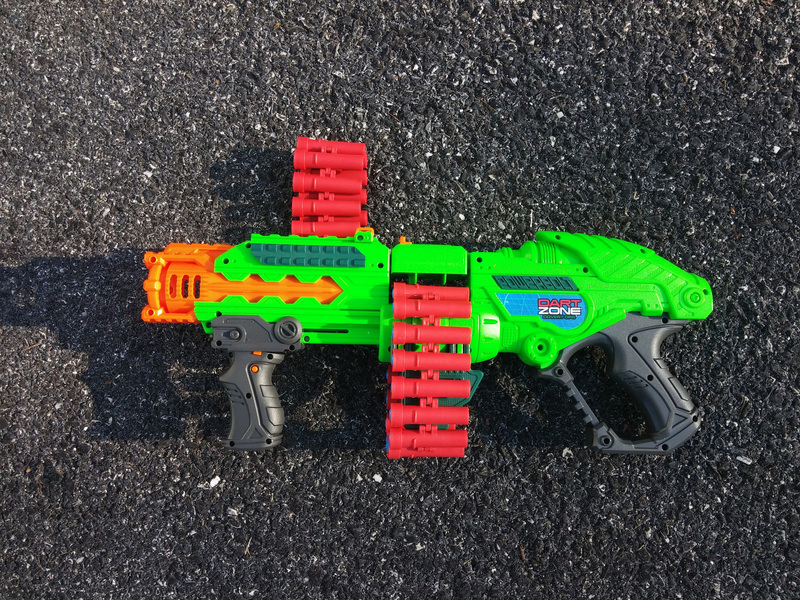 This blaster is fun and packs some intimidation factor to your game, but overall it feels pretty average as far as pump shot blasters go. 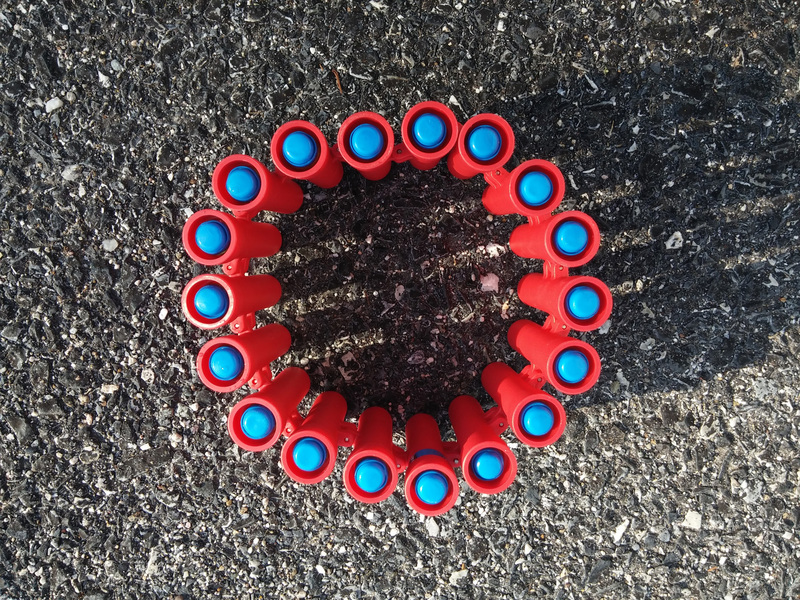 The thrill of the design start to wear off and you are left with having to slowly reload the belt again, but if you eliminate all your foes before the belt runs out, this won’t be a problem anyway! 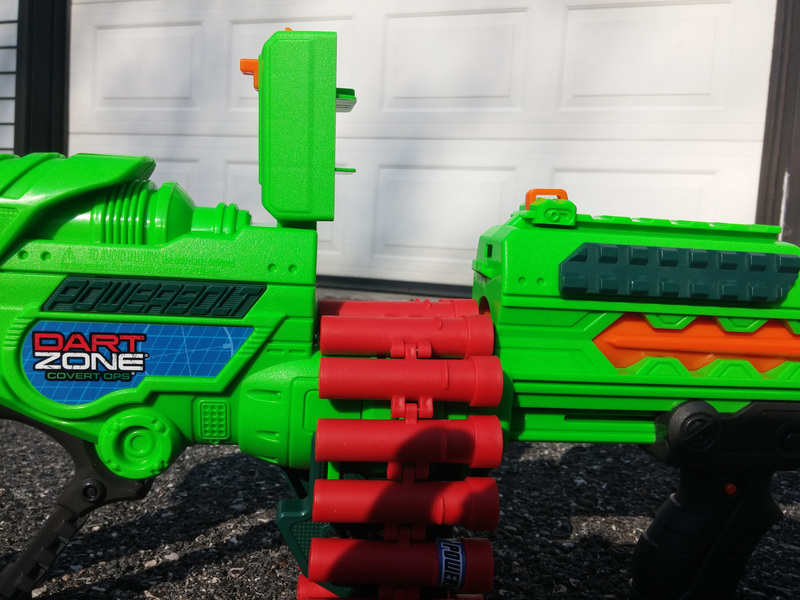 A decent blaster, with a great aesthetic, and a solid build, you could expect this blaster would fall into the range of a medium-high price-point. But, after all that, Dart Zone has managed to keep the price down at a meager $19.99! Despite some of the flaws or concerns, this price point is very fair in contrast to what they could push it to. 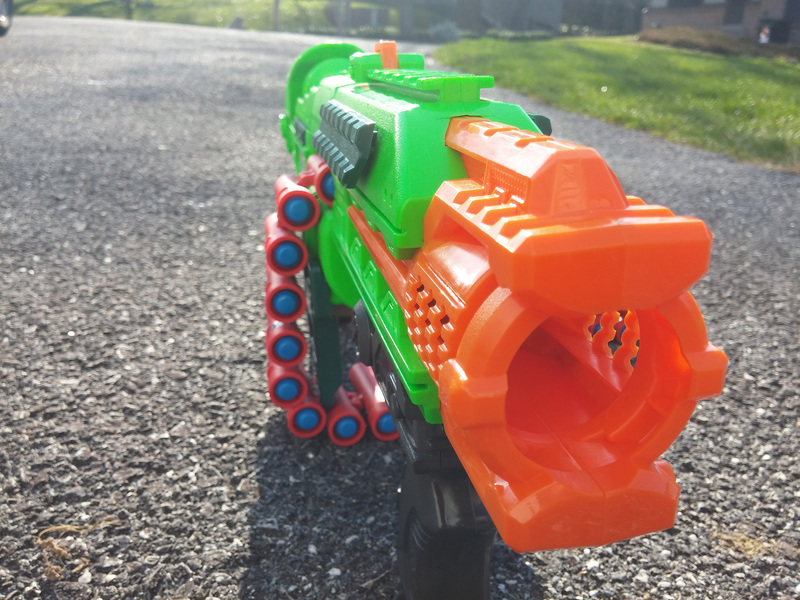 While it may not be on par with our experience using the Scorpion, this blaster does present a good alternative, specifically if your searching for looks. However as the Scorpion has an equal price, I’d still suggest that as a better option for combat. 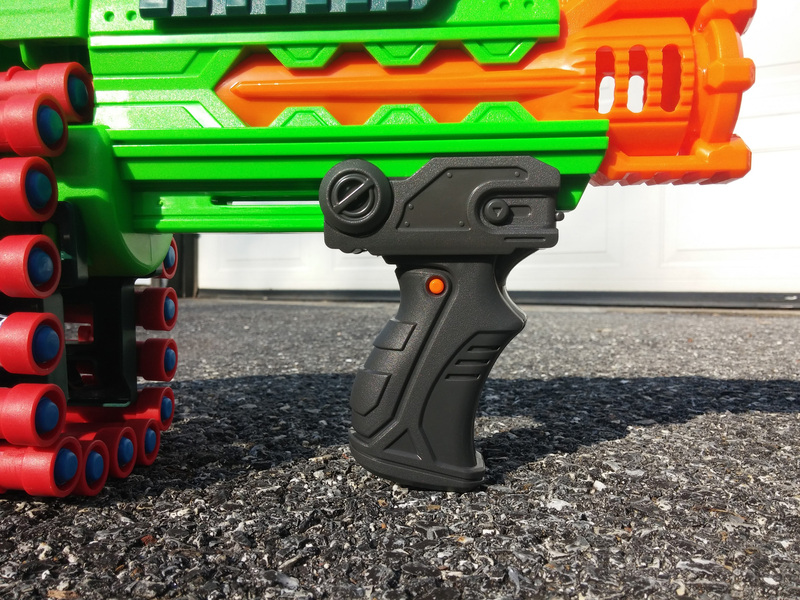 This entry was posted in Dart Blasters, Reviews and tagged belt blaster, dart zone, powerbolt, review on December 18, 2015 by PStevenson.